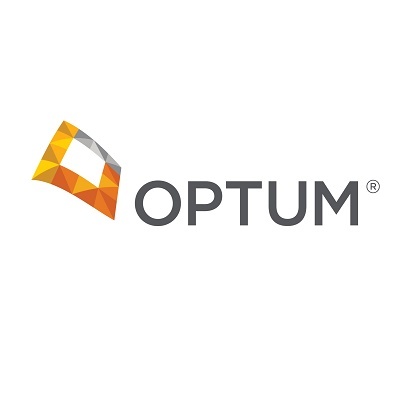 Optum is a health services and innovation company dedicated to helping make the health system work better for everyone. With more than 100,000 people worldwide, Optum combines technology, data and expertise to improve the delivery, quality and efficiency of health care. Optum collaborates with all participants in health care, connecting them with a shared focus on creating a healthier world. Hospitals, doctors, pharmacies, employers, health plans, government agencies and life sciences companies rely on Optum services and solutions to solve their most complex challenges and meet the growing needs of the people and communities they serve. Larry Renfro is chief executive officer of Optum, UnitedHealth Group’s health services platform, overseeing OptumInsight, OptumHealth and Optum Rx. Renfro joined the company in January 2009 and has served as chief executive officer of the public and senior markets group. He worked in the office of the CEO at UnitedHealth Group coordinating projects in new areas of growth and development. Renfro was formerly a senior executive officer at Fidelity Investments and a member of the Fidelity Executive Committee. He was president and chief executive officer of AARP Services, Inc., before he rejoined Fidelity in 2008. Renfro has also held senior executive positions at NewRiver, Inc.; State Street Bank & Trust; and Allmerica Financial. José Barra joined Optum as executive vice president in 2015, bringing deep consumer health care experience and insight. Barra joined Optum following an accomplished, 11-year career at Target Corporation. At Target, he most recently served as executive vice president of Merchandising, with full accountability for the strategic direction and financial performance of 10 divisions that generated the majority of the company’s total revenues. He previously held a number of leadership roles on Target’s Merchandising, Enterprise Strategy and Market Research teams. Health care was a major part of Barra’s focus during his time at Target, and he was instrumental in developing and implementing the company’s vision and strategies around wellness, pharmacy, clinical services and opportunities emerging from the Affordable Care Act.